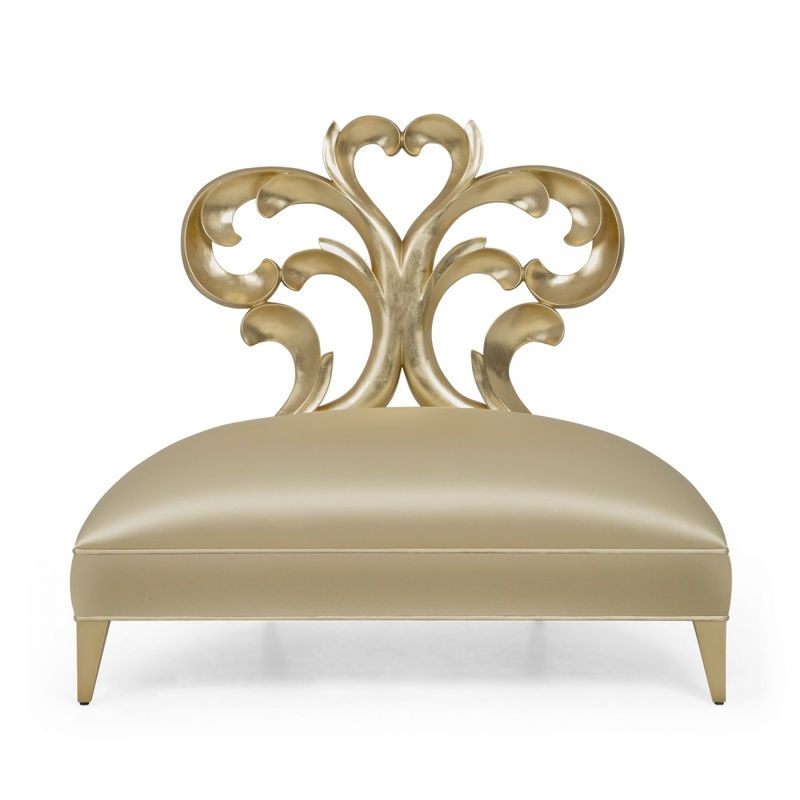 The feather-like designs of this chair exemplify graceful detail and visual movement. The exquisite pleating on the border around the base of the chair is not to be missed. Priced for leather but many other fabrics available - please contact us.